Art writer Jillian Steinhauer responded in a gentle parody of Washington Post art critic, Philip Kennicott. 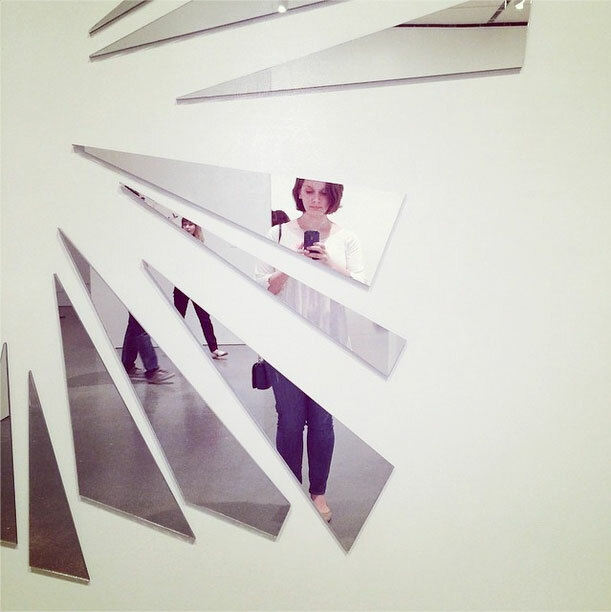 Steinhauer’s method to enjoy a museum mirrors the unspoken positive evaluation of public art in the United States. Do you agree with Steinhauer?